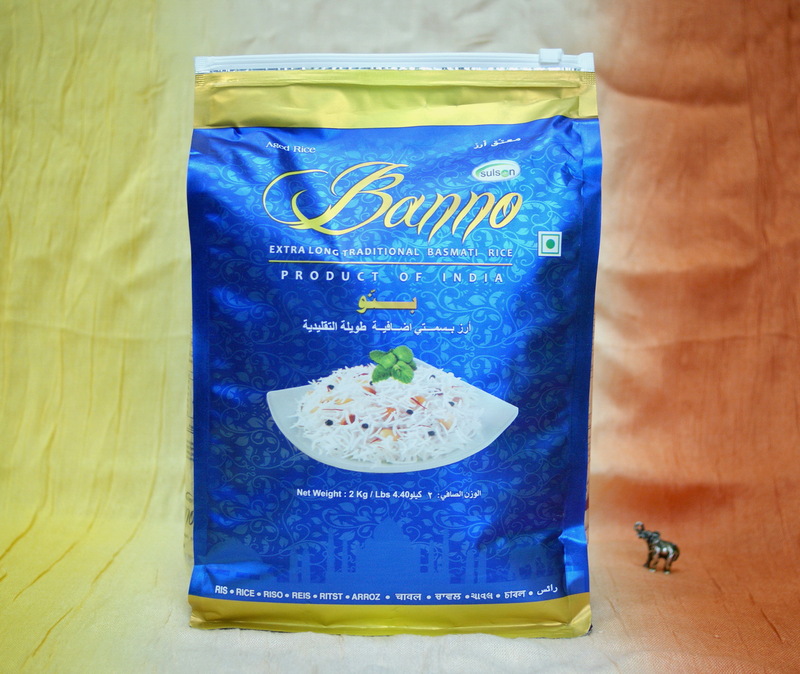 Basmati rice, thanks to the growing on unique slopes of the Himalayas, has an unusual taste and aroma. Its grains are long, when cooked remains loose. It has a low glycemic index compared to other species of rice, rice supplies one portion of approx. 150kcal. P.A.N. Pre-cooked white maize flour 1kg. TRS Coarse semolina - 500g.